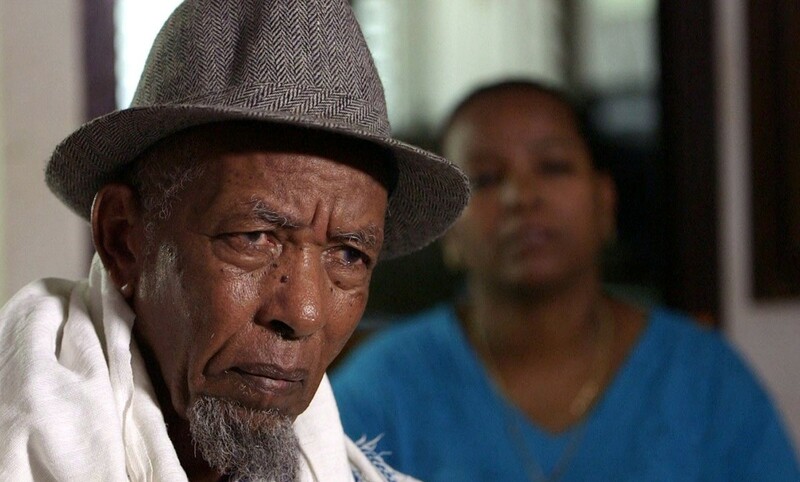 In the late 1970's, after thousands of years of praying and longing for Jerusalem, the first Ethiopian Jews arrived in Israel. Was it worth it? 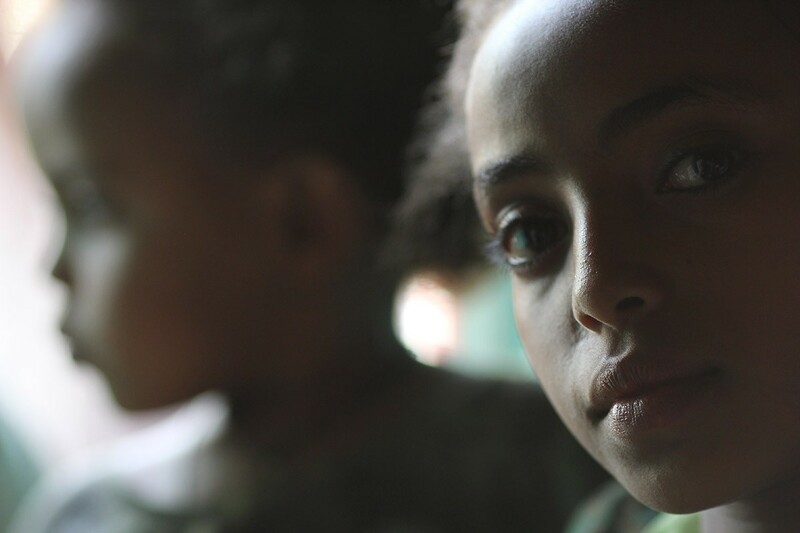 in this film the question is posed for the first time to the children of Ethiopian Jews. They tell stories of immense bravery, and of incredible tenderness. Words shifting between the great happiness of village life and their longing for Jerusalem. They chronical disappointment and resentment. Their journeys were physically dangerous and their spirits were constantly challenged. 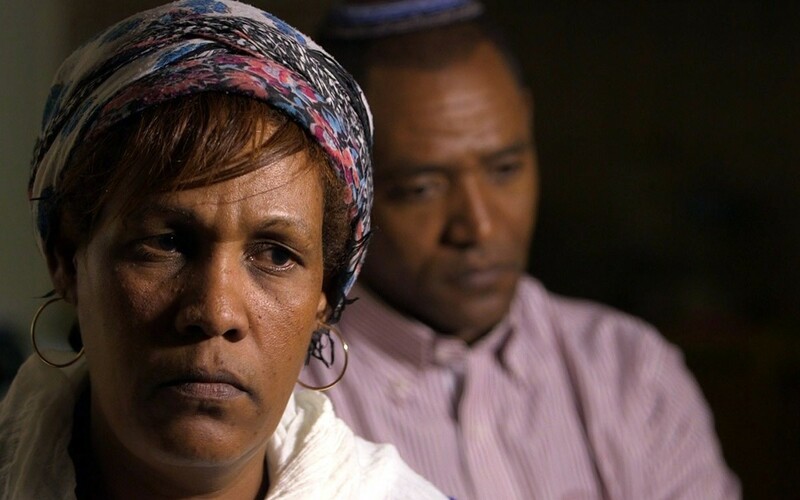 A first-time recounting of the improbable journey Ethiopian Jews undertook in order to reach their Jerusalem dream. The film, The Jerusalem Dream, directed by Meni Elias, tells the story of Operation Moses during the late 1970s. 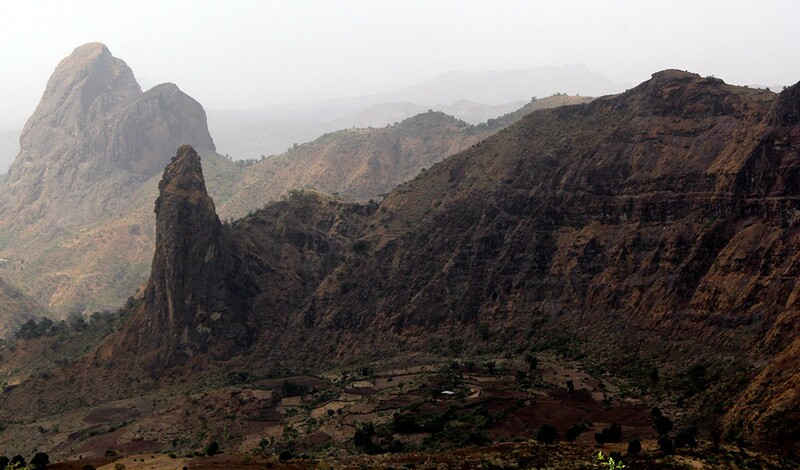 It is a tale of sacrifice and hardship on the part of the Jews of Ethiopia who decided to undertake the long and difficult trek to Jerusalem.